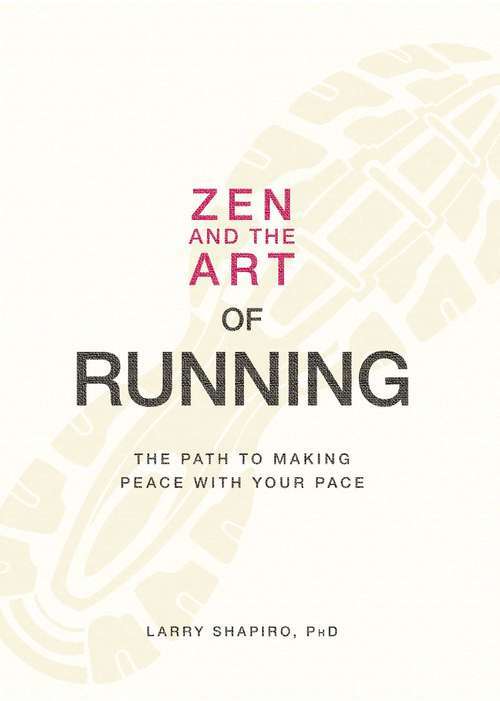 All runners strive to get in the "zone," but here they'll learn to enter the ZEN "zone"! By adopting Buddha's mindful approach, you will discover you can run longer, faster, and harder. This book shows how to align body and mind for success on - and off - the track! Iron Man triathlete and philosophy professor Larry Shapiro coaches you to:Walk the talk: Get out and run, Practice mindfulness: Train harder, Visualize success: Race the Zen way, Accept and let go: Cope peacefully with injuries and aging, Complete with case studies, testimonials, and training techniques, this guide inspires seasoned runners and first timers alike to pound the path to enlightenment—one stride at a time!